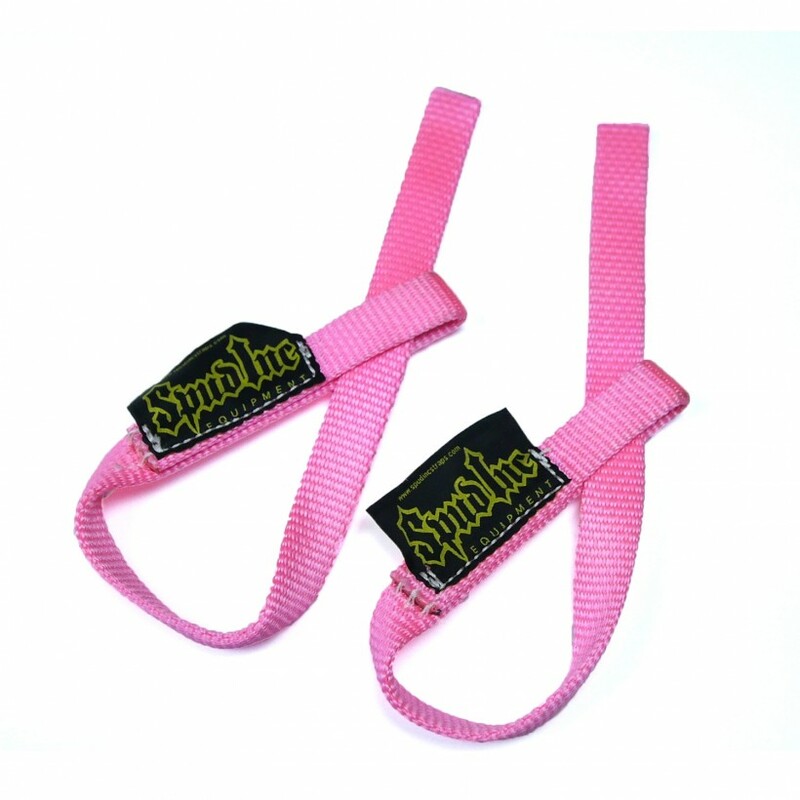 Spud's unbreakable wrist straps are essential when lifting big weights. 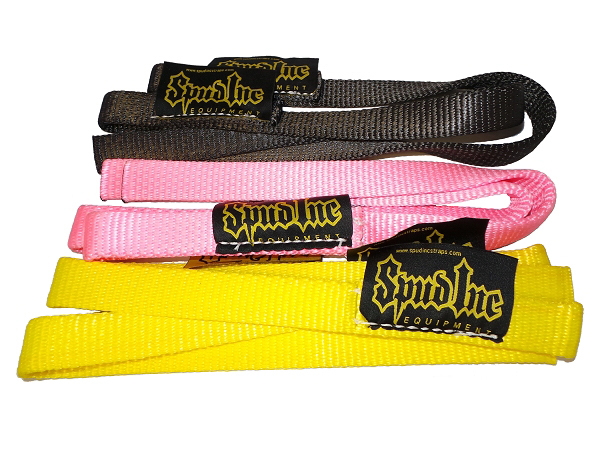 Our wrist straps are made from soft 1.0", 1.5" or 2" material that does not cut into your wrists. 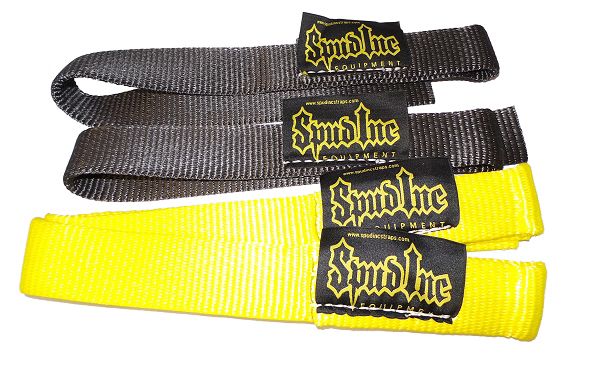 Spud Straps are long enough to wrap around a deadlift bar or regular Olympic bar for a secure no slip hold. They are great for exercises such as: deadlifts, shrugs, heavy rows, weighted pull-ups, and countless others. Good set of straps. Replacing my APT gear and opted to shop on here. These are a good set of strap, and seem durable. Comfort is good too. Problem is I found their standard length to be too short. I like a strap that will loop twice and leave the end portion out of my grip. Not the case with these. And with the end tips being a heated or burned nylon to prevent fraying I found it a bit annoying to grip that portion. That being said, I ordered the same strap recently in the axle deadlift length and cut them to desired proper length. Because as far as comfort and durability, these are excellent. Just wish they made the standards about 3" longer like the lifting large cotton models or APT's. I really can't describe how f'ing awesome these straps are. These guys have held up through some brutal shrug workouts, heaving 700+ pounds for reps, and I don't ever see them giving in. You could tow a tow truck with these straps. They've got enough length to do two full wraps around a bar, they're really soft and comfortable once broken in, hold a ton of chalk, and are just f'ing amazing straps. Check out the article on the Chaos & Pain website for tips on helping break them in. The straps took some time to break-in, but now that they have, they are awesome. 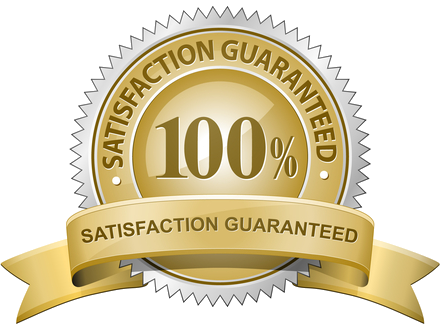 They feel great and are extremely tough. I don't believe these things will ever tear. They seem to be made out of the same material as chokers used in rigging material.